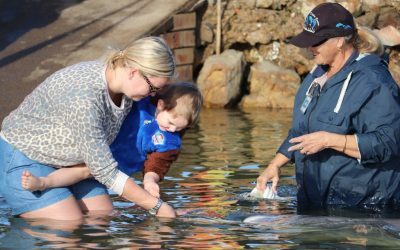 There’s a new baby dolphin, plus the whales and school holidays are here. Read about our school holiday activities for your family. 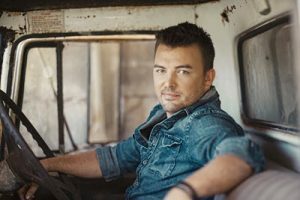 The Bush to Beach Gala evening is held to raise funds to bring school children from drought affected areas in Western Queensland to the coast held on July 14. Are you in need of something to keep the kids and family entertained this school holidays? We have a list thats sure to please. Family time build kids self esteem and strong family bonds. Here are 10 ideas for indoor and outdoor activities that will create special memories. 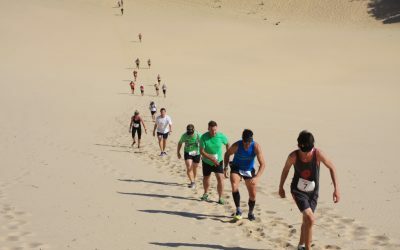 From the Trail Head to the Finish line, you wont beat the stunning scenery for this years Rainbow Beach Trail Festival. 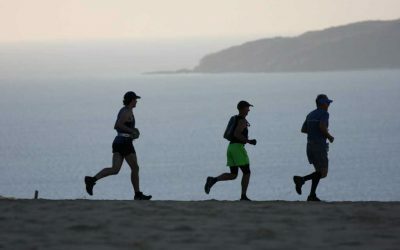 Get your running shoes out and start stretching for this years event. The festival will begin oceanside at Phil Rodgers Park Rainbow Beach July 22 and comprises three events. 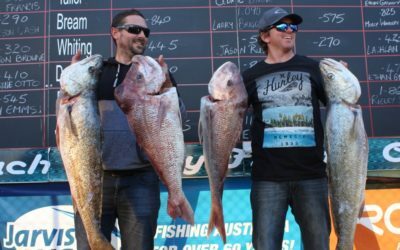 The Rainbow Beach Sports and Recreational Club will host the annual Rainbow Beach Family Fishing Classic, July 20 to 28 2018, and we are just across the road! Last year, the winner and runner up of the major raffle ($10 000 richer) actually stayed with us! They didn’t have far to go after celebrating their win.